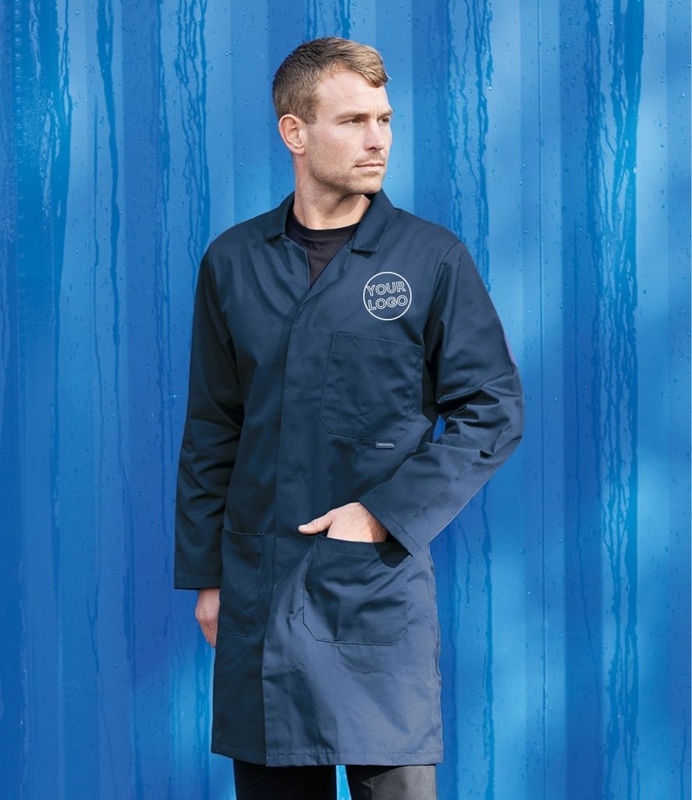 For the veterinary industry MyWorkwear have a great selection of uniforms to cater for all requirements. These include vet nurse uniforms, scrubs and lab coats. All clothing can be embroidered with a personalised logo for a professional look. it is estimated that 12m (46% of) households have pets. So it goes without saying then, that veternary practices need a uniform that is long lasting, versatile and durable. That's where we come in.